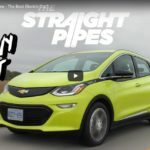 Found this great, very detailed and honest review of the 2019 Chevrolet Bolt EV by the guys at @TheStraightPipes. 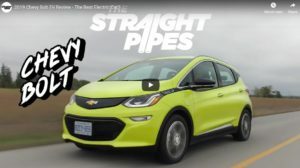 With a range of 383 km, 200 horsepower and 266 foot pounds of instant torque, the performance of this electric car is incredible. 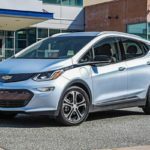 If you haven’t driven a Bolt EV yet, give me a call. You’ll be impressed and downright amazed by what it has to offer! 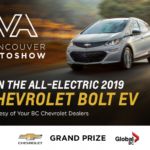 BC Chevrolet Dealers are giving away a brand new 2018 Chevrolet Bolt EV as part of the 2018 Vancouver Auto Show. 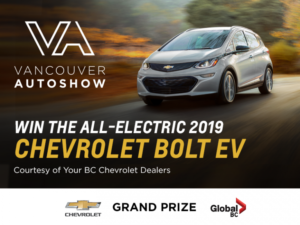 The Bolt EV has a range of 383 km on a single charge and is so popular we’ve been having a hard time keeping them in stock! Our last two were sold before they even arrived on the lot!! 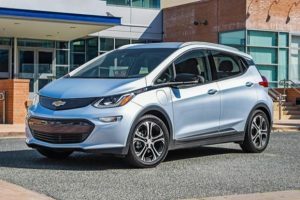 Can An Electric Car Handle The Coquihalla? 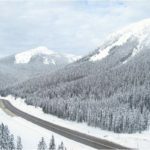 While spring is around the corner, the fact is for electric vehicle owners, current and future, winter and battery range are critical considerations. 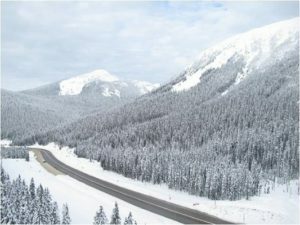 An excellent article written by Jason Tchir was just posted on TheGlobeAndMail.com specifically addressing this.